(TibetanReview.net, Nov11, 2018) – The pace at which glaciers are melting in Asia, including on the Tibetan Plateau, may lead to a large number of climate refugees and affect the lives of over one billion residents in countries like China, Pakistan, India, Iran and Kazakhstan some 50 years from now, reported China’s official globaltimes.cn Nov 9, citing a warning from a Chinese glaciologist. By around 2060 to 2070, all the glaciers smaller than two square kilometres will vanish in the Pan-Third Pole, and large glaciers will be greatly reduced in size, which would result in less water production in the region, Yao Tandong, a glaciologist and an academician with the Chinese Academy of Sciences (CAS), has said, speaking on the sidelines of the First General Assembly of the Alliance of International Science Organizations (ANSO) in the Belt and Road Region. The 20 million-kilometre Pan-Third Pole, dubbed the Asian Water Tower, encompassing the Tibetan Plateau and the Eurasian highlands of the Iranian Plateau, the Caucasus and the Carpathians, hosts a substantial part of the Belt and Road region and is home to three billion people, Yao was cited as saying, noting the drop in water production will threaten regional economic development. 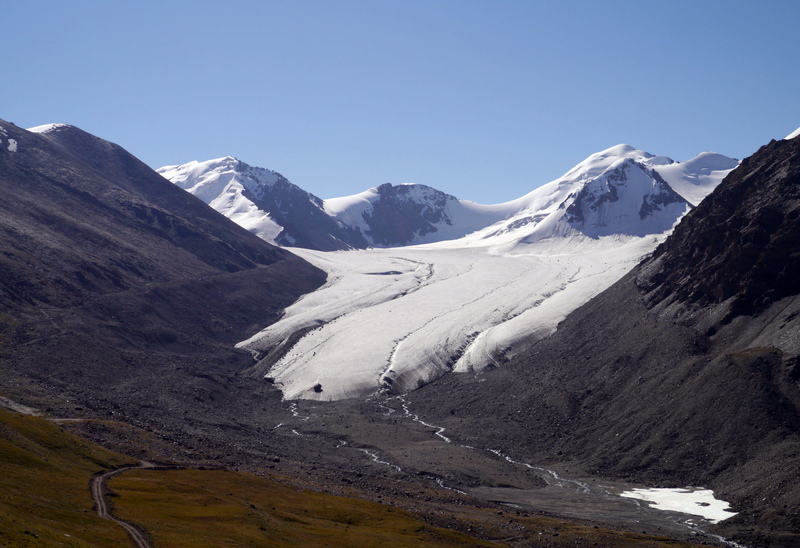 Citing an official Xinhua news agency report in Sep 2018, globaltimes.cn said glaciers on the Tibetan Plateau and neighbouring regions had already shrunk by 15 percent in the past half century. The report noted that it was a strong ice collapse in Ngari prefecture in Tibet Autonomous Region which buried hundreds of livestock in 2016 and another ice collapse in the Yarlung Tsangpo river which led to more than 6,000 people being required to be evacuated after a barrier lake formed as a result of it. The report said China was cooperating with more than 30 countries and regions to study the Asian Water Tower, and that the CAS had established overseas research centres in Myanmar, Sri Lanka and Nepal, among others for this purpose.